Rennes and Saint-Etienne enjoy positions within the league table’s top half, but the delight is more pronounced on the away side as they currently stand within the esteemed UEFA spots. Les Rouges et Noirs went from as far as the 10th spot to being runners up in the first few weeks of the season. Presently at number three, they have been spending the last 11 weeks of the French top-flight league without a defeat. By comparison, Rennes have generally jumped to and from the top 10 for the majority of the season, with their farthest at number 15 and their highest at the fifth position. Their last few weeks in the tournament have so far been underwhelming, winning only once, drawing once, and losing three times. 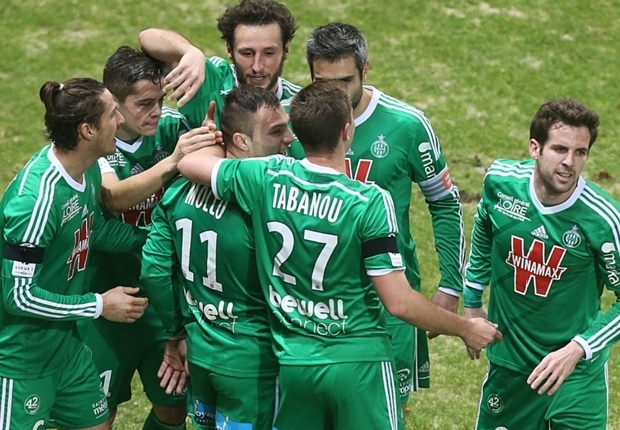 Sports betting tip: Saint Etienne will win against Rennes on a sizable margin. Whether in Ligie 1 or in the Coupe de France, Marseille produced underwhelming results. At the French knockout cup competition, the squad were beaten by Grenoble on penalties. The clash was generally thrilling, with goals from Andre Pierre Gignac (a brace) and Andre Ayew equalized by Mourad Nasrallah, Fares Hachi, and Selim Bengriba. It was an upset that was followed up by another defeat, this time from Montpellier at the French top-tier football 2-1. With these, Les Phoceens tumbled from the top spot to the second. Guingamp, meanwhile, have successfully made a turnaround of their form. For the past five Ligue 1 weeks, they have been out of the relegation zone—which served as their home in 11 non-consecutive weeks prior. They surprisingly won against PSG on a clean sheet and added three more victories to inflict pain on Arles (CDL), Dinan-Lehon (CDF), and Lens (LI1). Football betting tip: Marseille will dominate over Guingamp, but the latter might be able to score at least one goal.